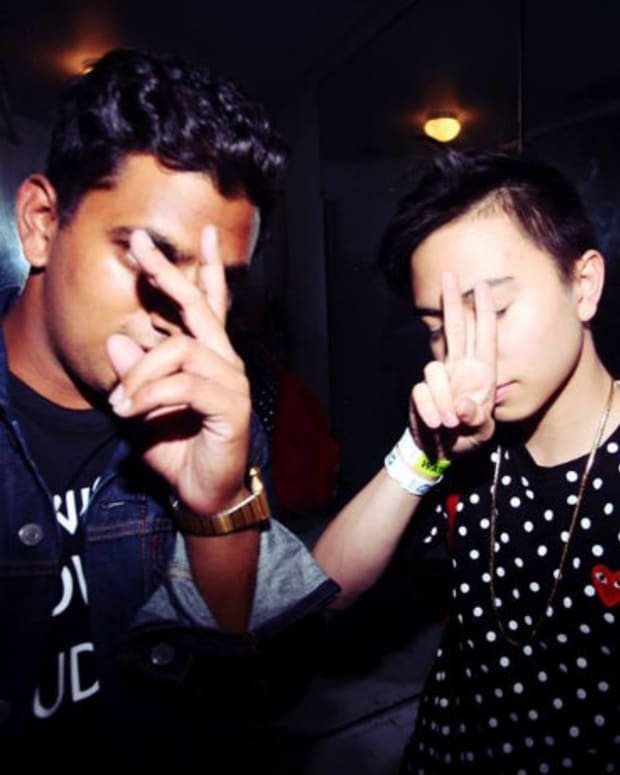 Just before Manilla Killa split off from Hotel Gaurda, they put one final track out to the public, the funky, jogging house tune “Blurry Eyes.” Now with Candleweather at the helm of the Hotel Garuda name, he is releasing a slate of remixes for “Blurry Eyes.” We are happy to premiere the remix from Pusher that makes the track even funkier. 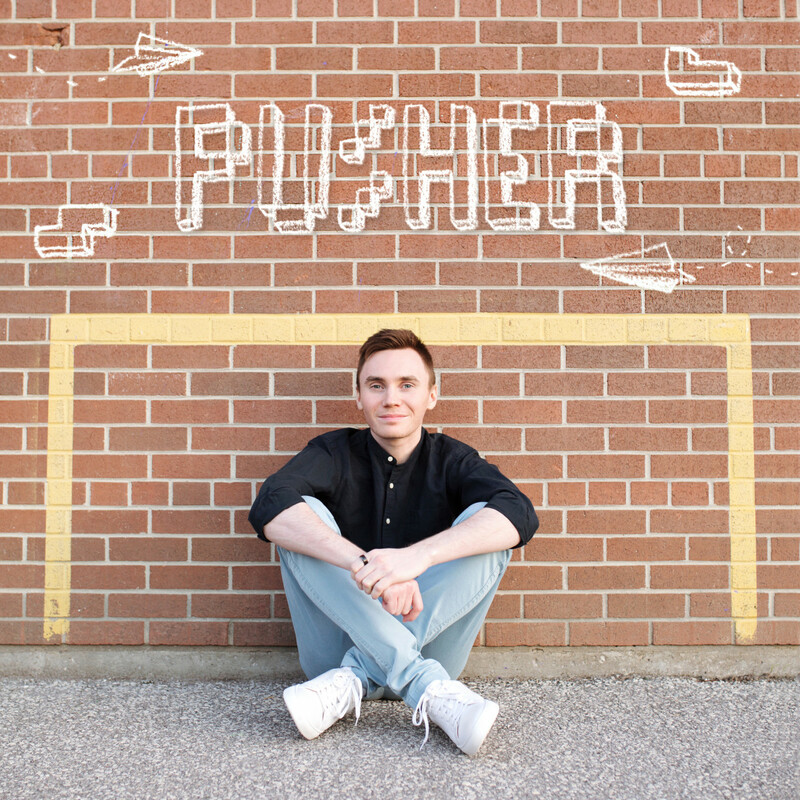 Pusher takes the original’s funky rhythm and adds his own nu-disco touch. The vocals from Runn, which add their own funky rhythm to the song, are kept in tact and work with the remix from Pusher. 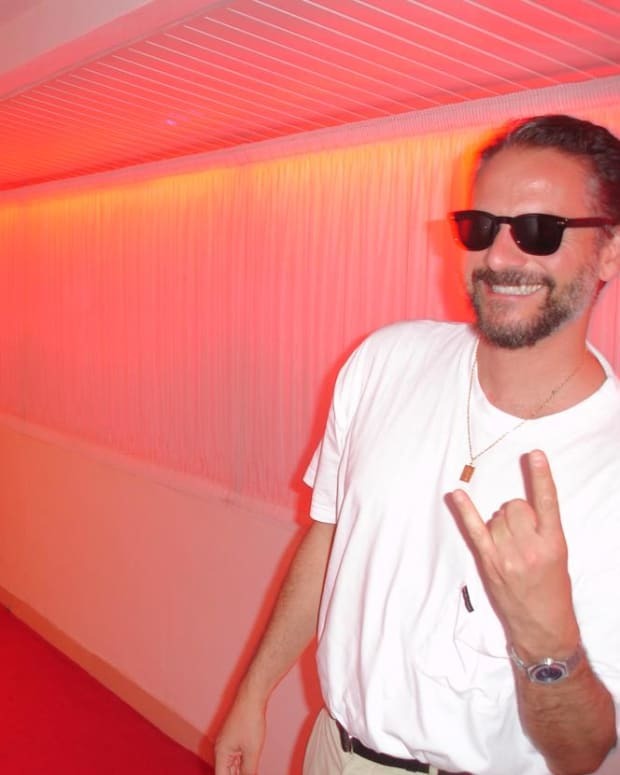 He adds brighter synths and some deeper bass to give the song even more groove. 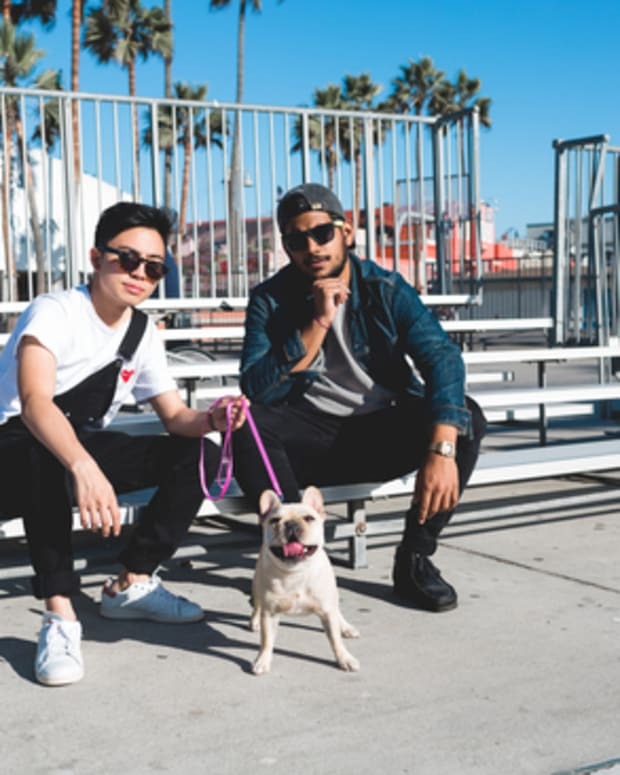 "I’m fortunate that Hotel Garuda asked me to remix this song,” remarks Pusher. “When I first heard it I was struck by how much melody and rhythm there is in the vocals. I’m really happy with how those aspects mix with my bright shiny sounds, and I even got to sneak in a pusher-ified deep house drop before slipping back into my regular funky, shiny, colorful groove." The Pusher remix will be released tomorrow as part of a four-track package on Spotify and Apple Music and then everywhere else on Thursday. Pre-save the remix EP here.